The pre-arranged design flowers are the available ready flower arrangement you can pick and send right away to your recipient. 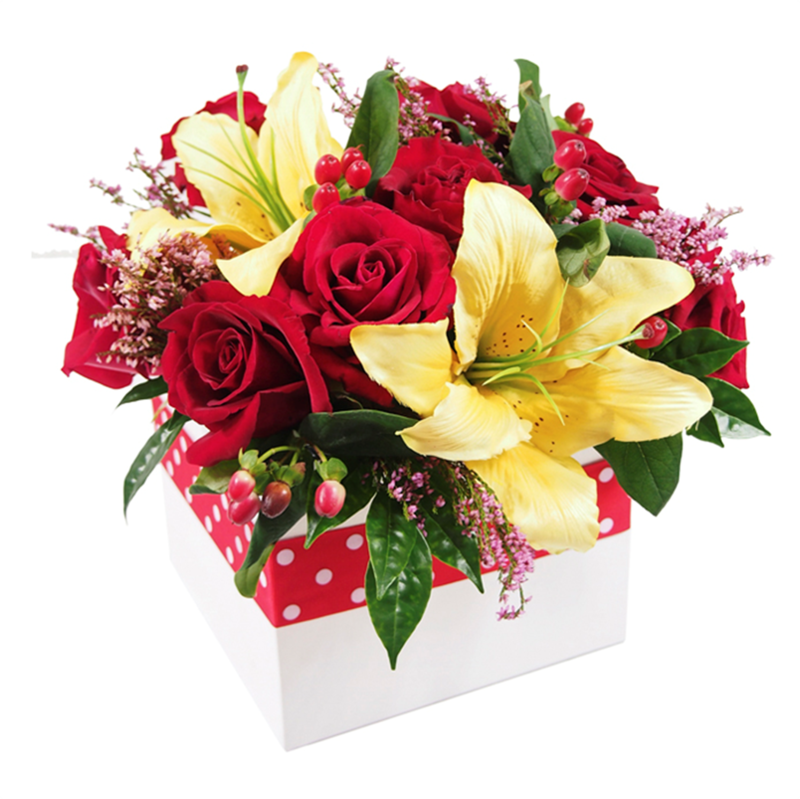 They are your best choice when you are in need of urgent flowers to send immediately. However, the pre-arranged design flowers are still can be very beautiful and meaningful as long as you get them from the best and experienced flower delivery Singapore. This is the vice versa or the pre-arranged flowers. You can order the flowers before the day of your delivery time and get the flowers arranged as you wish; consist of your chosen flowers, type of arrangement, and even some personalized gift items you want to add in the flower delivery. This is absolutely a great choice for a great surprise. 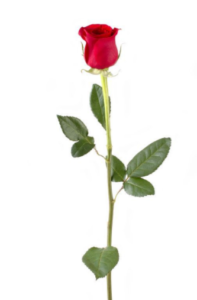 Be ready to make your loved one impressed and flattered right after they receive the flower delivery! Looking for another way to present your flower gift? Boxed flowers certainly can be the option! This is a modern flower arrangement which using a pretty box as the flower container. You can imagine how surprised your recipient will be when they open your gift box and find the beautiful blooms inside. 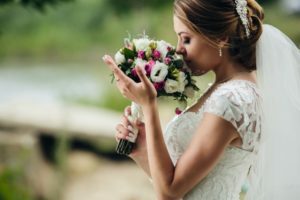 If you want to do something sweet for your new lover but you don’t want to look too much because this is only the beginning of your relationship or if you have a tight and low budget, you can choose a single-stemmed flower instead. This gift will still look as beautiful as a flower can be and make your recipient happy. Other than the gifting necessary, flower shop Singapore also provide flower arrangements for a wedding: the wedding bouquet! A bride must hold one wedding bouquet or bridal bouquet to look completely beautiful in her wedding, right? 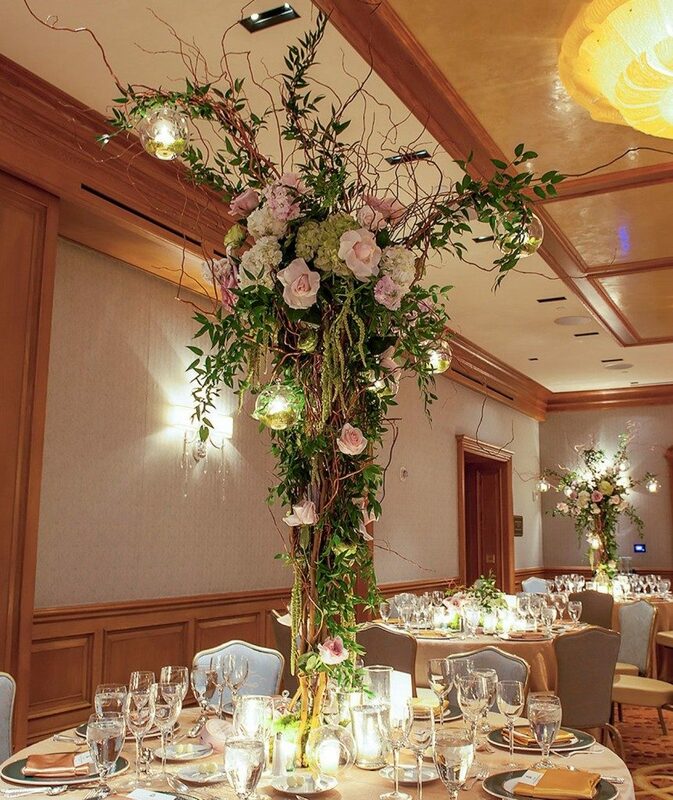 Some of the best flower shop Singapore provide this kind of service which you can use for events or home decorations need. Fresh flowers from them will always be a great option for you. Above are the flower arrangements and services that usually available on a flower shop in Singapore—the best one only. What is your preferred arrangement or your flower needs?